Is clutter an issue for you. 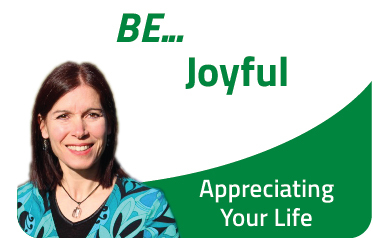 Does your life feel chaotic because you have so much stuff that you can’t part with? 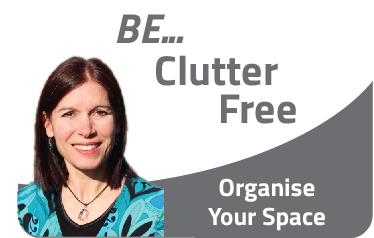 Be Clutter Free helps you let go of clutter and get your life back on track. 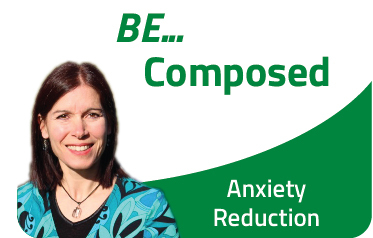 Download this MP3 and begin to feel the change.